Just reduced $20K & 3% in closing help too because of Motivated Sellers! 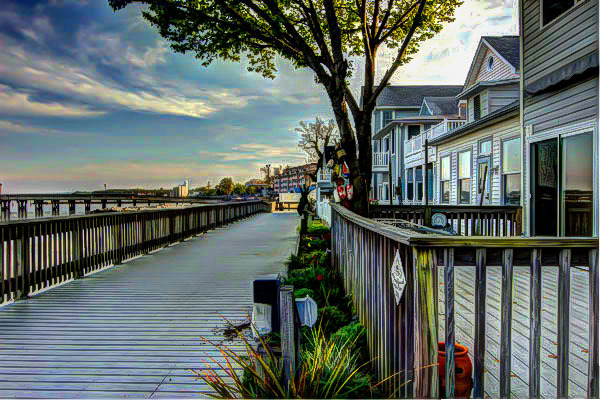 Welcome to Charming Chesapeake Beach! Brand New Roof, new floors, new kitchen, newly waterproofed basement. Living Room with Gas Fireplace. Excellent Calvert County Schools. Lower Level with BR & BA and Sauna too. Less than 2 blocks to the Bay & Boardwalk. Bay Views from windows and property. Extra Large nearly 1/2 acre lot for expansion or subdividing. Perfect for Air BNB and Move in Ready! Chesapeake Bay Living at its Finest!